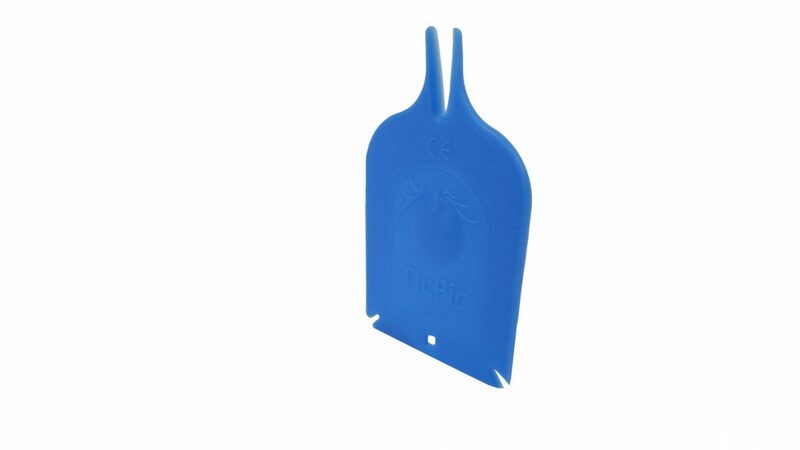 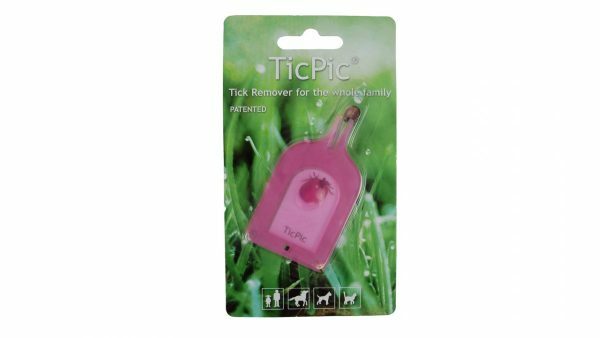 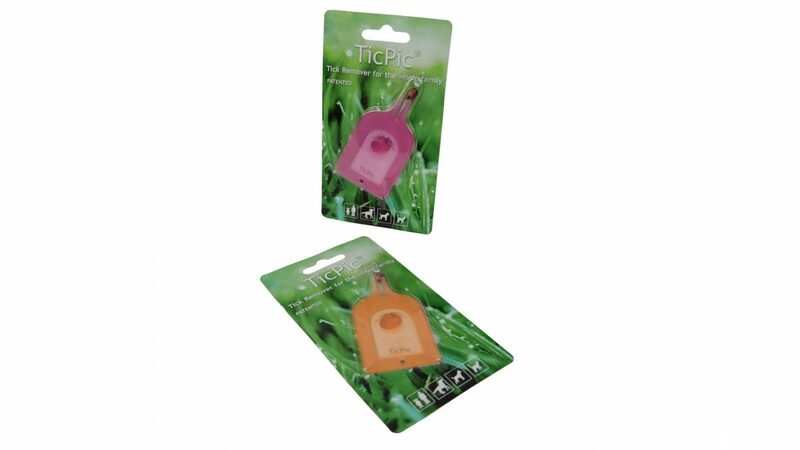 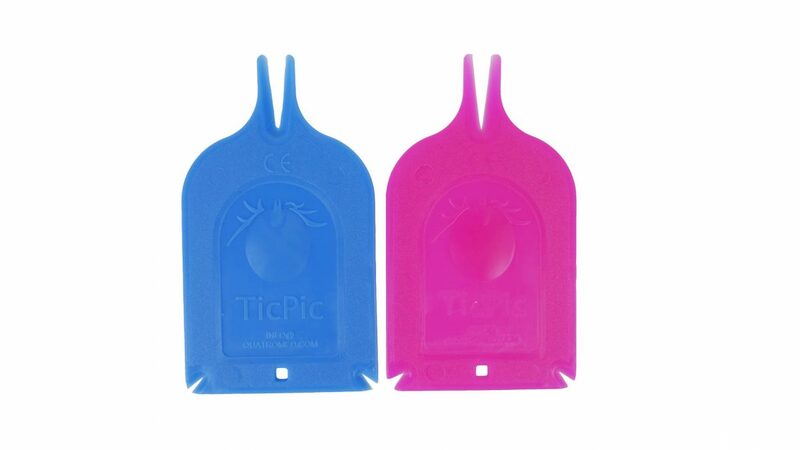 Shantys patented ‘TicPic’ is a Tick remover for the whole family. 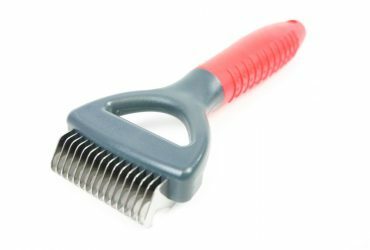 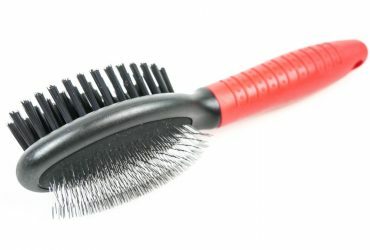 It can be used on adults and children as well as your house hold small pets. 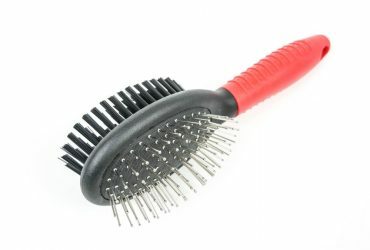 It is also ideal for larger animals like horses and other farm animals. 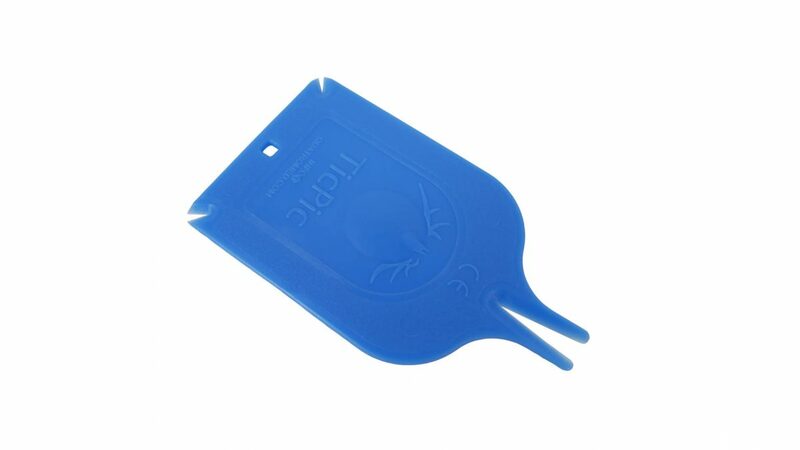 The thin credit card size tick remover is light and easy to carry. 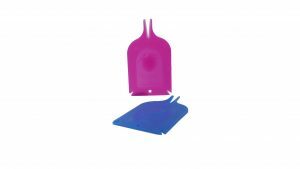 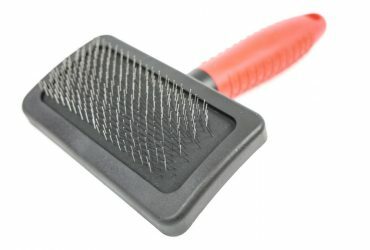 The patented design allows for ticks to be easily removed as a complete tick and so will not leave the head behind and rip the body off the head.